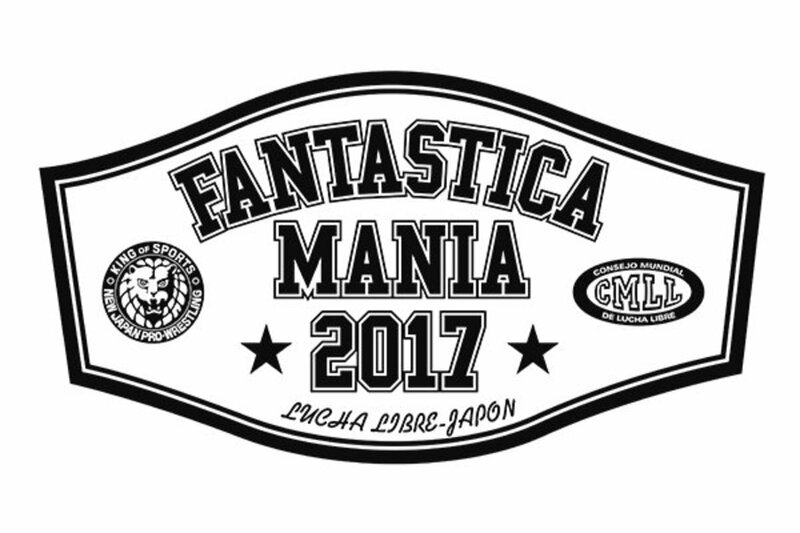 New Japan held a press conference Friday to announce the 2017 Fantastica Mania tour, the annual combination New Japan and CMLL shows. As of now, the last three shows, all starting at 4:30 a.m. EST are scheduled live on New Japan World. Seiya Sanada & Evil vs. David Finlay & Blue Panther Jr.
Ephesto & Raziel & Gedo & Jado vs. Liger & Tiger Mask & Henare & Panther Jr. Traditionally, the main event of the last show is the big-time singles match. It's also notable that they are not doing Dragon Lee vs. Takahashi after doing the angle for it yesterday, which means they are saving it for a bigger show.